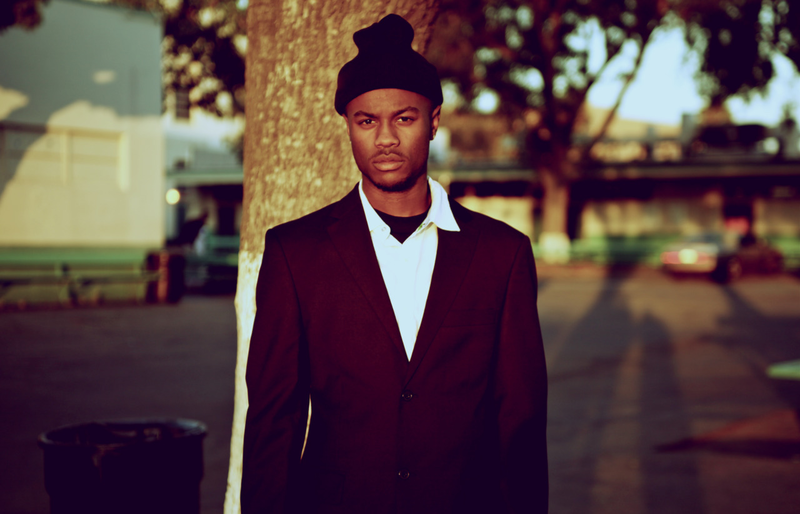 Casey Veggies - "Shout Out"
Casey Veggies is gearing up to release his latest project called Live & Grow, but since the album is not out until then end of September, Veggies has been dropping some singles from it. The latest cut is called "Shout Out," produced by Mike & Keys. The track is an ode to all the supporters he has had over the course of his hip hop career and have continued to back him. You can stream and download the song below.